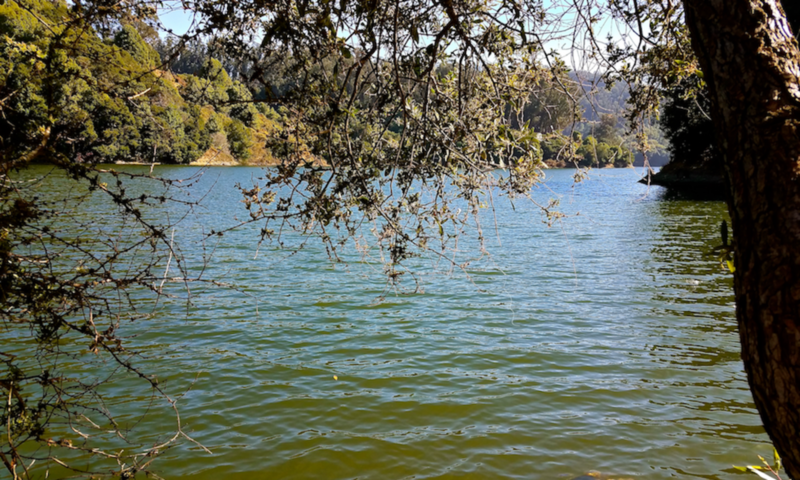 Mexican Independence Day, 16 de Septiembre, at Pairings Cellars in Pleasanton. 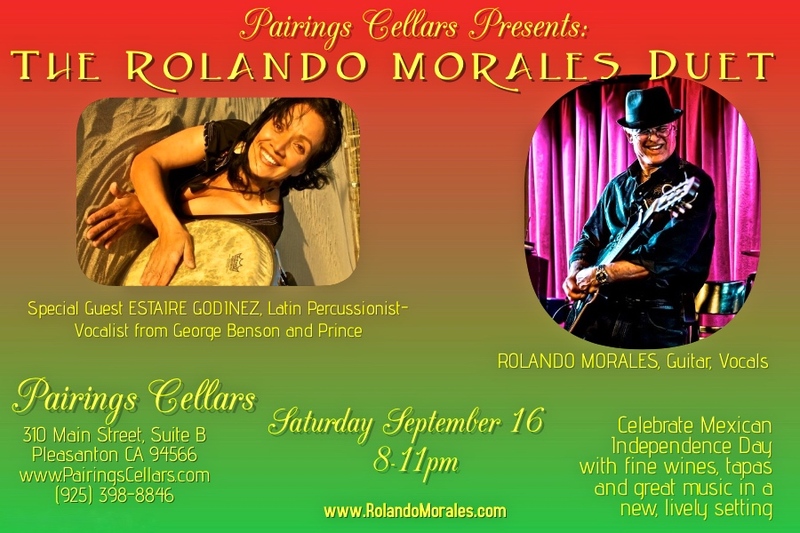 Rolando Morales duet will perform on Mexican Independence Day, 16 de Septiembre with his ‘fabulosa’ Latin percussionist-vocalist and Sista-From-Anotha-Mista, Estaire Godinez at the Pairings Cellars in Pleasanton. This will be the first time I do a duet at this venue and you know we’ll light it up. More about Rolando’s plans in September.